As of the close of work on Friday, the Federal Civil Service Commission had yet to commence the process. 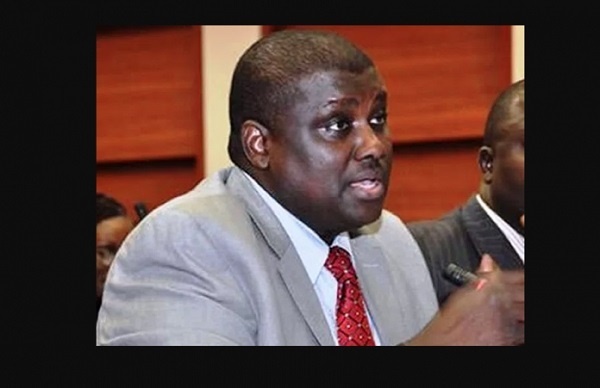 The man in the eye of the storm, Abdulrasheed Maina is still a free man and a government employee, despite President Muhammad Buhari’s directive to the contrary. Four days after the order of President Muhammadu Buhari for the “immediate disengagement” of embattled ex-Chairman of the Presidential Task Team on Pension Reforms from the Federal Civil Service, the process leading to his disengagement has not started. Punch reports that as of the close of work on Friday, the Federal Civil Service Commission had yet to commence the process. Findings showed that the process for disengaging a civil servant from the system, as laid down in the rules and regulations of the service, would require strict adherence to civil service rules and procedures to avoid its nullification through the judicial process. A serving director in one of the Federal Government ministries, who spoke on condition of anonymity for fear of retribution, explained that irrespective of the gravity of the offence, an accused person was entitled to an opportunity to defend himself or herself before further action could be taken. He, however, added that in the event the person failed to honour the summons when opportunities were provided, a decision to discipline in accordance with the rules would apply.